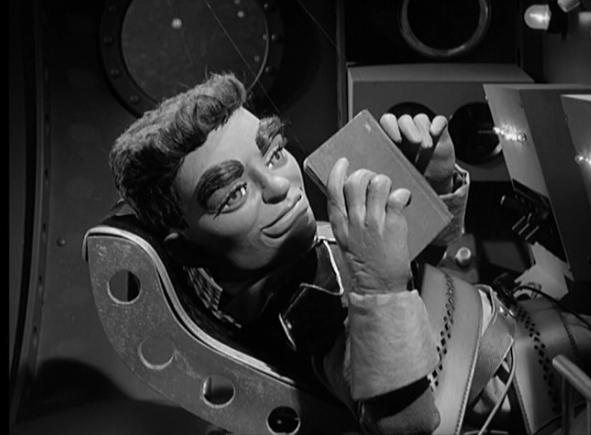 John Kenneth Muir's Reflections on Cult Movies and Classic TV: Fireball XL5 (1962 - 1963): "Flight to Danger"
In “Flight to Danger,” the second episode of Fireball XL5 (1962 – 1963), Astronaut 90 is working hard to get his “astronaut wings” so that he can become the best controller in World Space Patrol History. Although nervous about his progress, Steve Zodiac shepherds Astronaut 90 through the training program. 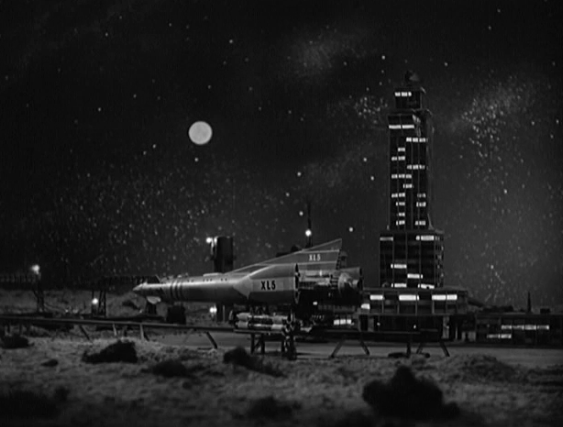 First up: landing Fireball XL5 safely at Space City. It’s not a pretty landing, but 90 succeeds in the mission and pilots the craft to safe touchdown. Next, 90 must launch the XL-1 successfully in orbit to show he is capable of “directing space traffic” and again, he succeeds. 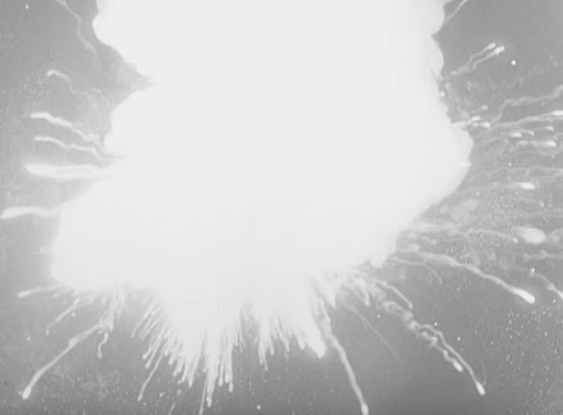 Unfortunately, a freak malfunction causes 90’s atomic motor to become dislodged in flight, and the capsule is destroyed in a terrible explosion. Zodiac, Venus and the Fireball XL5 crew go in search of 90 but find only debris. 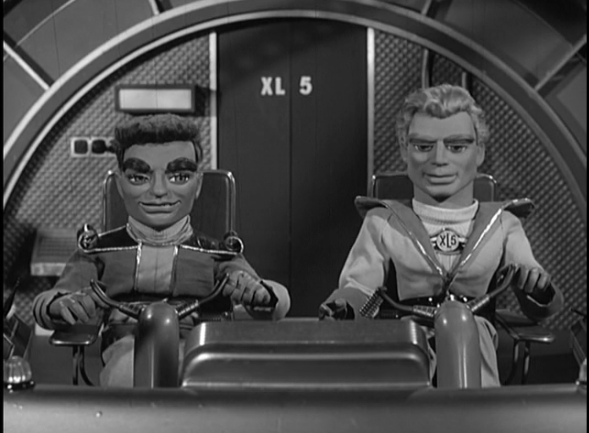 “Flight to Danger” is a solid, effectively-written and executed episode of Gerry Anderson’s Supermarionation series Fireball XL5. It is concerned primarily with character development, and one character’s progress through a training program. The character in training is Astronaut 90, and he is a young, insecure man that the audience (and Steve Zodiac) come to care for. 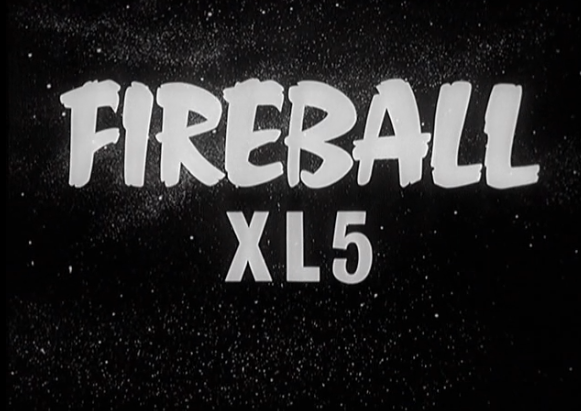 There’s no standard pulp stuff here about death rays or alien plots to invade Earth, only a narrative that reveals more about the world of Fireball XL5, particularly astronaut training. The episode is strong in terms of how it treats other characters as well. Steve Zodiac shows confidence in Astronaut 90 and is a good mentor. At one point, he even laments his presence in Space City Mission Control, noting that he’s “strictly an action guy,” not a push-button guy. Commander Zero also is handled well, coming off as a bit of an obsessive-compulsive who worries about every aspect of every mission. 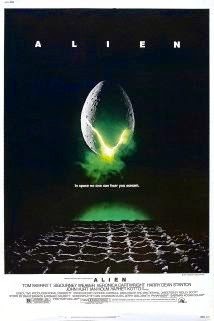 This is a good quality to have in a man in control of a vast space program, but his angst adds a sense of humanity to the character. 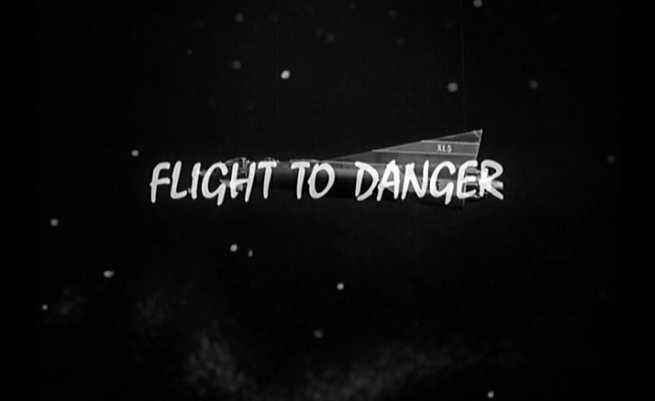 “Flight to Danger” also deals with real, nuts-and-bolts aspect of a space program, such as coping with feelings of isolation, loneliness and even claustrophobia in space. This is one reason I have always enjoyed Anderson’s works. Set in the near future, these productions typically remember that man is capable of great things, but also tethered to Earth (and his history) by his psychological foibles. This is a contrast, somewhat, to the world envisioned by latter-day Star Trek, in comparison. I also enjoyed a weird visual in this episode: sweating puppets! At a few junctures in “Flight to Danger,” we see that Zodiac and the others -- their nerves tingling -- are perspiring heavily. 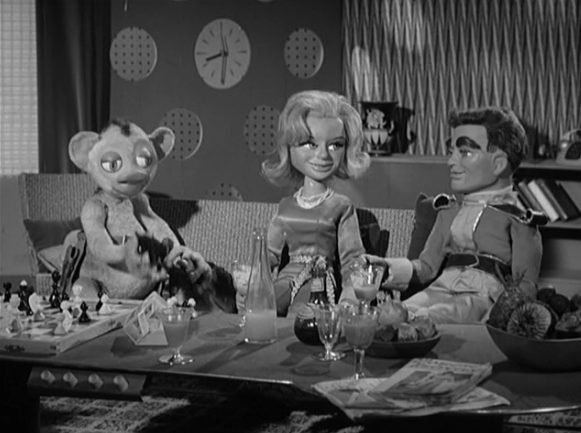 It’s a weird touch to see sweat glistening on wooden puppets, but another bow, in some weird way, to Gerry Anderson’s realistic approach to human crises.